We reported on new BRC research that cash is the most popular way to pay in UK shops. You told us why that doesn’t always ring true for you, and how much you value your credit and debit cards. Cash can be cumbersome, weighing down our wallets and pockets. But the British Retail Consortium found that half of all UK shop transactions were made in cash last year. We asked if you have a preference when it comes to paying up. Every payment method seems to have its benefits and drawbacks, but which one works best for you? 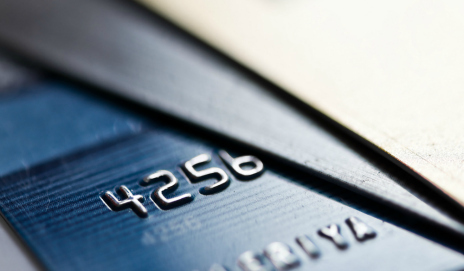 Do you feel more secure with credit cards or is cash more convenient? Of course the stores having to pay the credit card companies a significant percentage of the ticket price should not weigh with me as it is up to small traders to fight on their own behalf against lower High St. footfall and internet traders – particularly Amazon who only have to pay a fraction to the card companies. The idea that you could get a cash payment discount similar to which they pay the card companies I recall meant being thrown out of the card scheme – is this still true?